Do you want to Build Your Mobile App for Free here is some of Top Free Mobile App Builder Online Tools which can help you to build your current website or new app in seconds. Today’s We have gather Some Trending Tools For Mobile which will help you to Convert your current website in App or Build New Mobile help with just few steps. This 30+ Free Mobile App Builder Just not help you to build but also guide step by step process to make from scratch this seems like dream comes true having own Mobile App. I have tried some of them and we found its really easy they also provide some premium plans which have lots of other things which you can do with your APP. I really love them out as this is most trending technology for major Crowd in Web Industry. Like i said its very easy to setup just drag and drop. 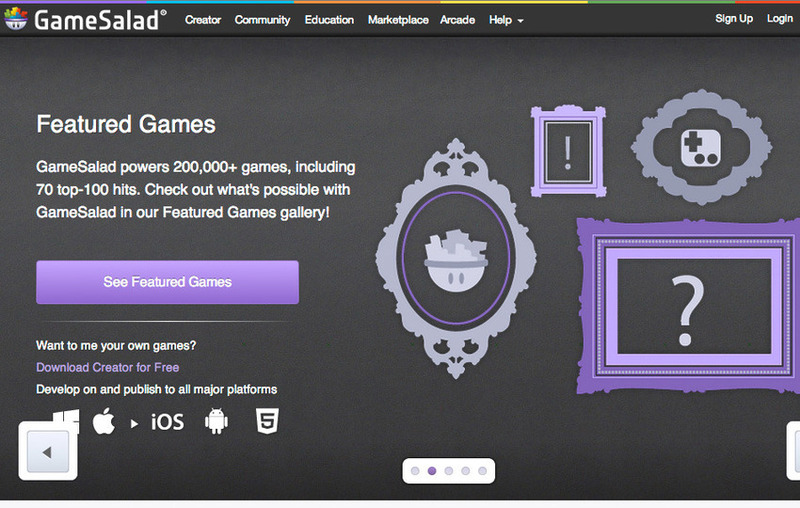 GameSalad allows you to create and publish games for a variety of platforms, including iOS, Android, HTML5 and OS X. Its drag-and-drop interface allows you to get started quickly, without the need for any programming knowledge. We are taking a positive stance on Exadel’s new Appery.io mobile application platform, updated with features that speed the development of mobile apps which are integrated with the Salesforce Platform. 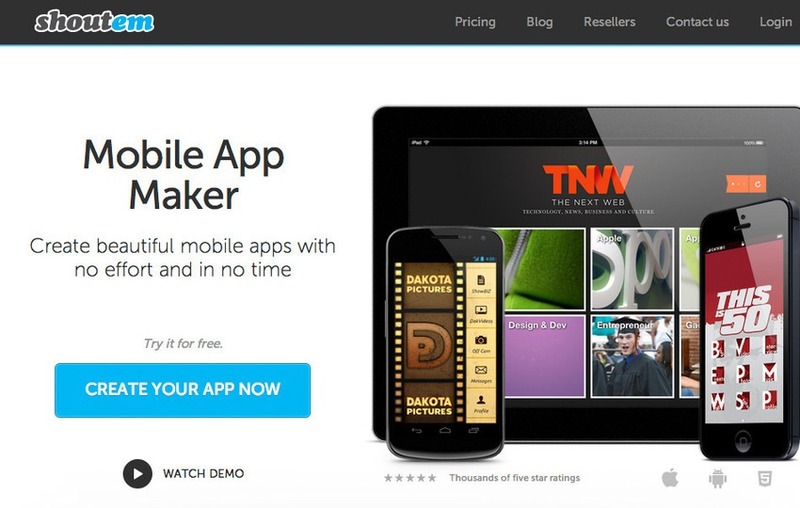 AppMakr is a do-it-yourself app creation platform that lets anyone make your own iPhone apps, Android apps and HTML5 mobile formatted websites —with no coding required. use Infinite Monkeys’ iPhone app maker ! Create iPhone apps without breaking a sweat and even upload them direct to the iTunes App Store, easy peasy. It’s all native so you don’t need to worry about your users needing internet to use your app. Mobincube allows you to create a mCommerce App in only 5 minutes, it’s amazing! 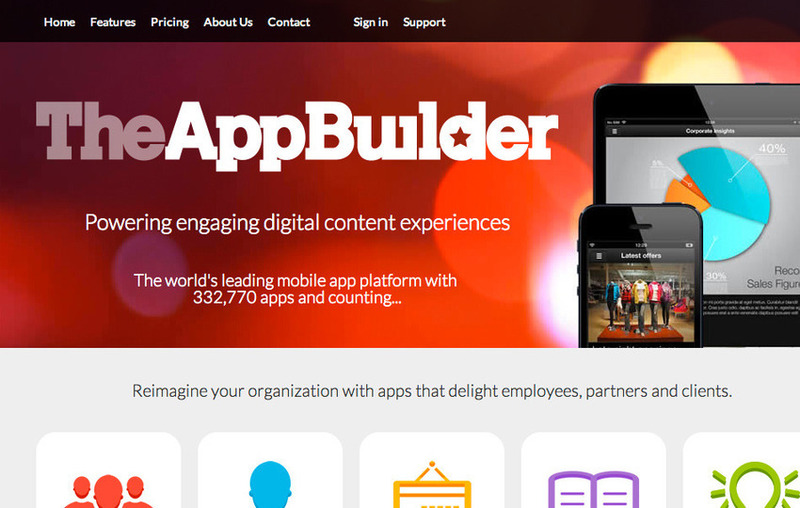 AppsBuilder has clear value for small businesses and independent publishers.You can create your own app within small time. 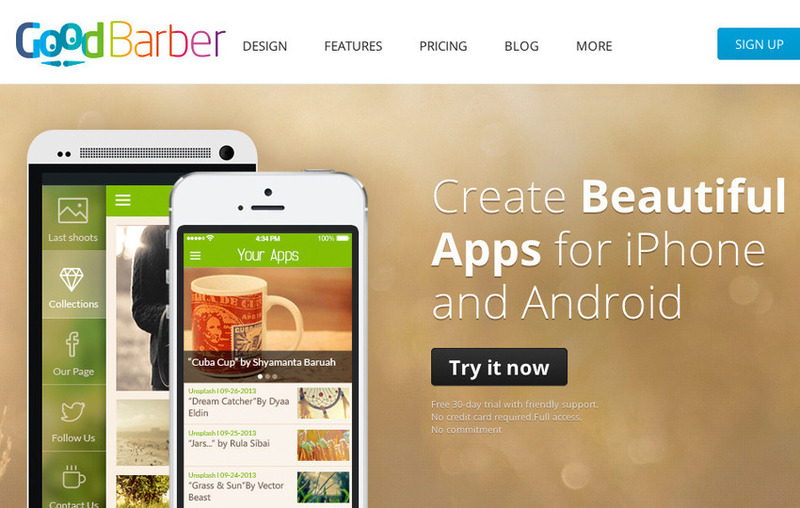 Good Barber provides a platform to build iPhone and Android apps, allowing you to take control of every detail of your app without producing a single line of code. Nine colorful, highly customizable design templates are available to get started, with 350 beautiful icons and access to over 600 Google Fonts. 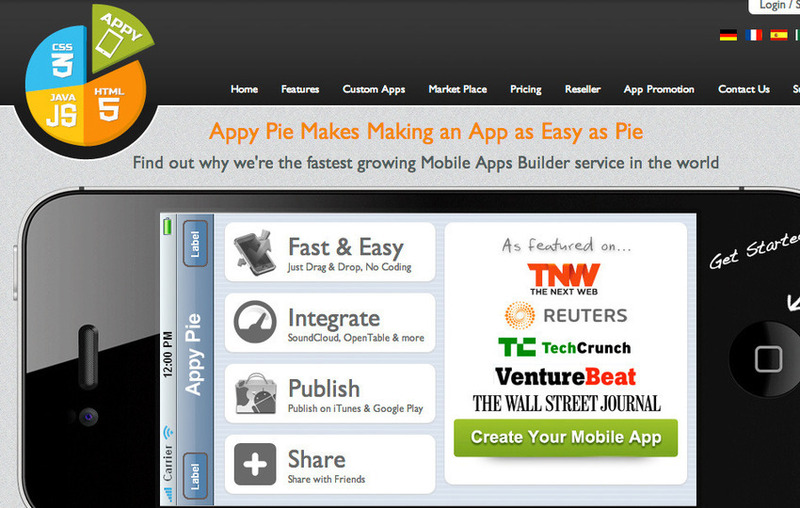 Appy Pie is a cloud-based DIY mobile app creation tool that allows users without programming skills to create an app for Windows, Android and iOS, and publish it to Google Play or iTunes. There’s nothing to install or download — just drag and drop pages to create your own mobile app online. Once it’s complete, you receive an HTML5-based hybrid app that works with all platforms, including Blackberry. 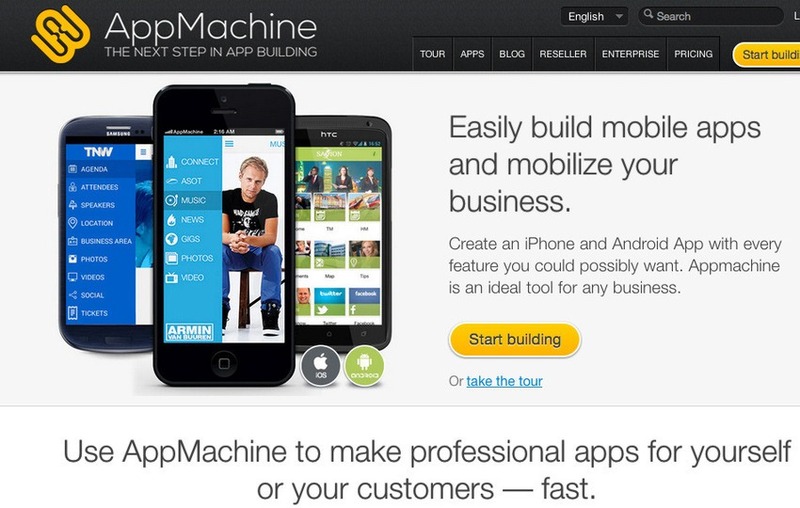 AppMachine is an easy-to-use platform to build and design professional native apps for both iOS and Android. Using the drag-and-drop interface, you can combine different building blocks that offer a variety of features, such as information, photos and video. The building blocks also let you link your app to Facebook, Twitter, or online stores. You can design the app in your own unique style and choose your navigation paths, colors, fonts and icons, taking complete control of layout and watching your progress using the Previewer. 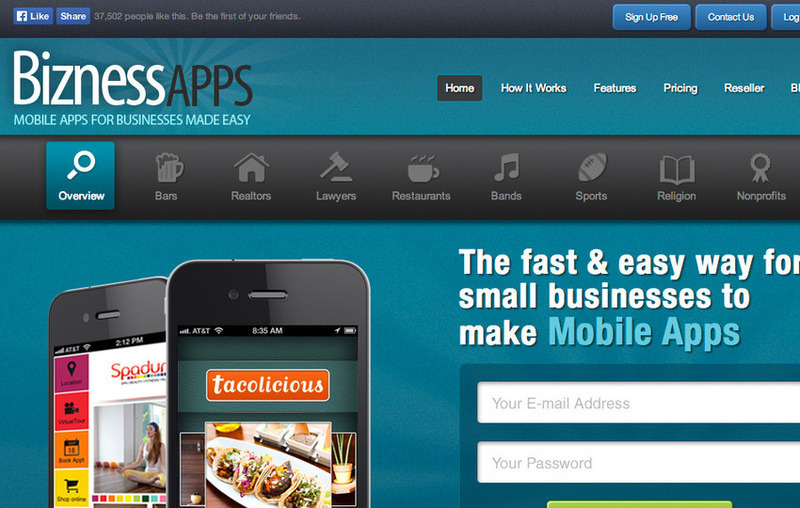 BiznessApps provides a platform to help create mobile apps for businesses a very simple process. 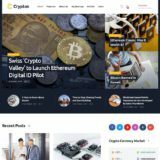 It provides a wealth of features, including food ordering, shopping cart, loyalty programs, dynamic content, third party integrations, push notifications, comprehensive analytics and more. 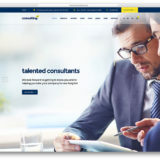 ShoutEm offers an app builder with complete content management, powerful user engagement tools and monetization options, coupled with a seamless publishing process, to provide a robust solution for most requirements. 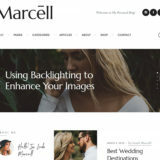 The interface builder offers many customization options, and each app can be tightly integrated with existing content sources such as WordPress, Foursquare, Facebook, Twitter, SoundCloud and more. 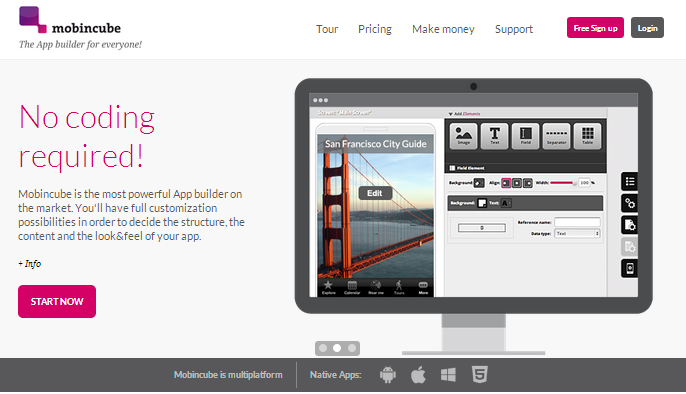 iBuildApp makes it easy and affordable for any business to build and manage mobile apps. MakePack apps work on almost any device models that run Java (most phones do), as well as on Android, iphone and Blackberry. it uses the drag and drop techniques for designing mobile applications. It provides simple guidelines for designing, building and publishing mobile applications. It gives an option for viewing your contents on androids web browser or in IOS. It is definitely not a cookie cutter and has the benefit of providing people with the freedom of defining how the app appears and functions. It is an app builder that aims at solving businesses problems using creative and innovative technology and using business principles to find solutions.tag which stands for total access guide has over 13 years experience and delights in guiding customers and offering best services. It is the ideal business solution app builder. 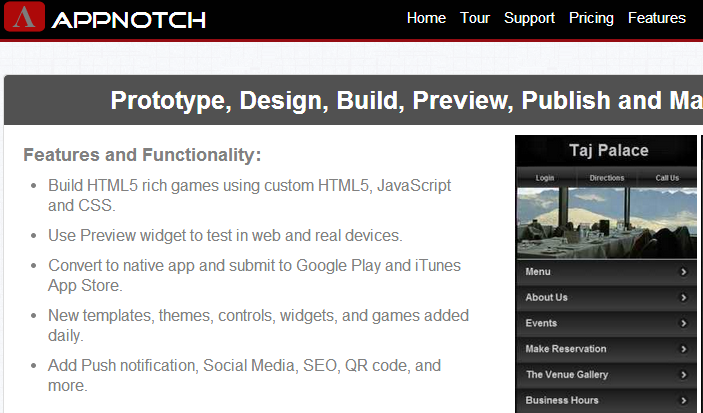 It is a HTML5 with Jquery mobile that builds with 100% html5 factors. It does not require a code after you have made a prototype, you just need to take your design, create a prototype, output real and use a code, just that once. It is very easy and straightforward to use and create. It does not require absolutely positioned boxes and no black-box code needed. Their apps allow users to build an app that will enable them to engage with their target audience in the community. Businesses can app is mainly to communicate with people and help promote and improve their brands. 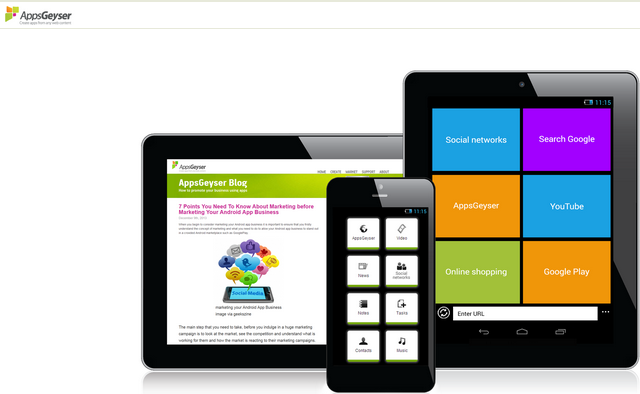 APPnrg apps are of the highest quality, they are easy to create and use and affordable. No matter what industry you are in, their wide range of attributes allows you to create a business app easily. 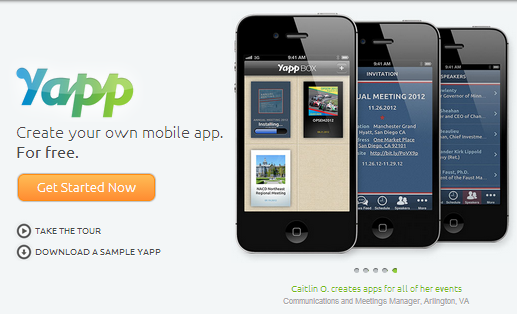 They apps can be used by businesses for promotional purposes and monitor your sites using the control panel. 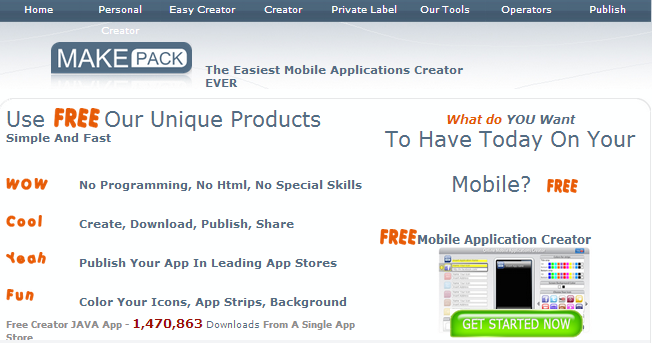 it allows one to create an app for mobile devices and to submit to mobile marketplaces. It does not require any coding! One can use a free plan or a premium one. 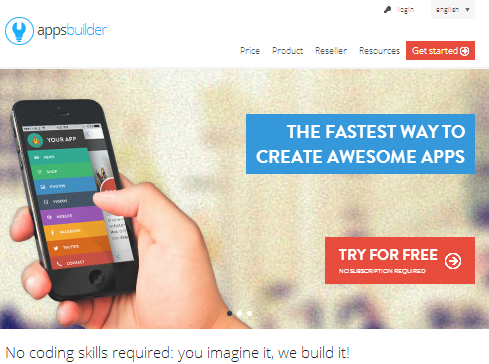 This is a free app builder that allows users to design, create and have 100%ownership of the app at no costs. 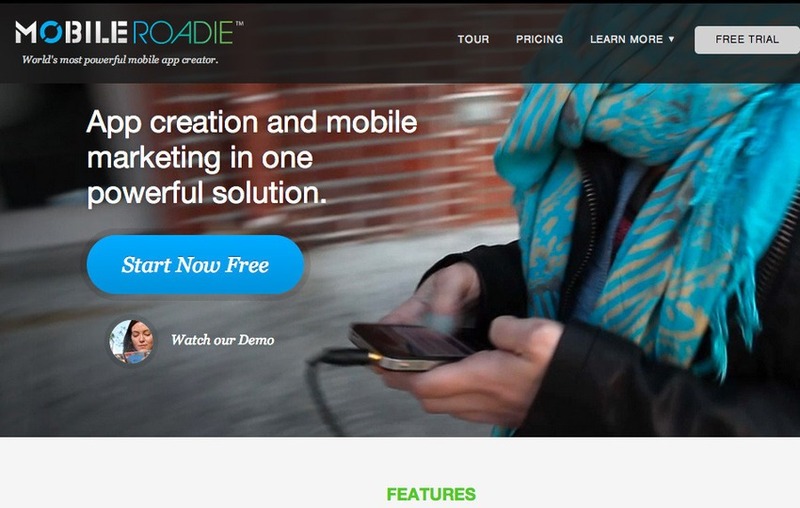 One can create profitable SMB and niche apps with little or no experience. The upgraded push notification allows for users to send unlimited notifications. 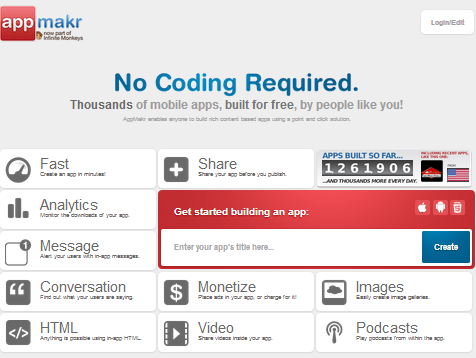 Go ahead and build a business app for free. Using applique.me is as easy using PowerPoint. It creates beautiful apps, with no coding required and inexperienced users can create apps with beautiful features. It allows one to create, preview and publish to multiple stores. It uses drag and drop feature. This is an mobile app builder that uses a cloud system in collaboration with Google. The cloud system allows users to make, edit and manage their apps. Their Patent Pending (CMS), Content Management System, allows programmers to build smart phones for iphone, android, blackberry and others. They also offer mobile app domain and mobile web app hosting services to users. This is one top builder that will want to make you say “holy cow”. 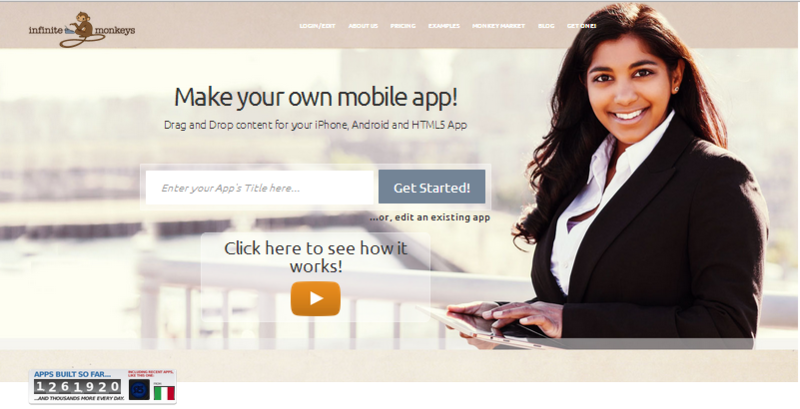 It allows users to create mobile apps for iphone and android in just 3 simple steps. 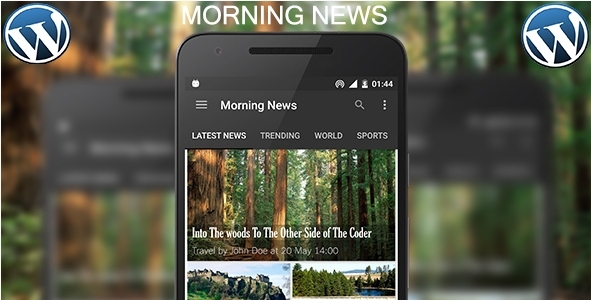 It allows unlimited, instant updates and gives a HTML5 mobile website for free. It uses a drag-and-drop feature. This is one of the most effective ways of building and managing mobile apps. It can be accessed anywhere as long as one has an internet connection. Just log in to their site and register and create your app or you can have them create one for you. You put together a pretty great list! But most of these really don’t have a great free option. With us everyone is able to get an HTML5 site completely for free and then also get iOS and Android for a small monthly fee. 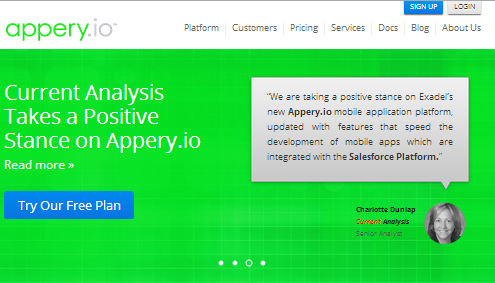 Appyresto is very good mobile application builder too and should be included in that list. Fast, flexible and powerful http://appyresto.com supports Android and iOS, no coding requirments, great support team.